Your wedding day is one of the most important days of your life. It's filled with love, joy, celebration, and of course, music. Many people might even say a wedding isn't a wedding without music. 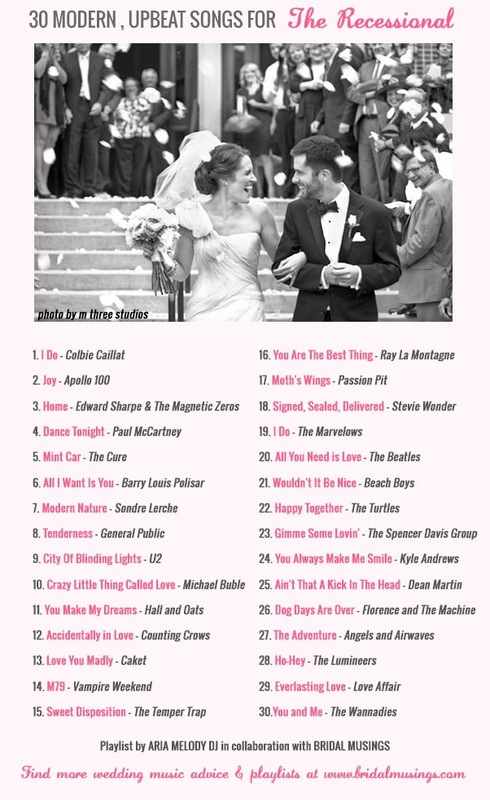 So, how do you go about choosing the soundtrack for your wedding? 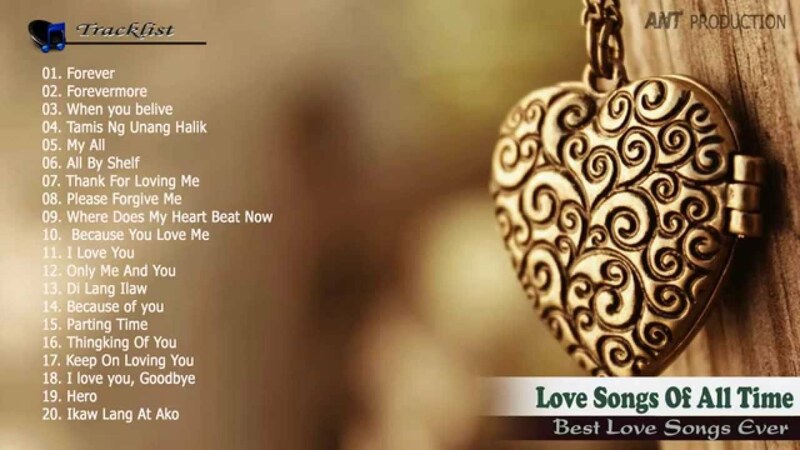 Here are some expert guidelines on picking the best wedding songs for your big day. "Here comes the bride!" Everyone knows Wagner's Bridal Chorus as the traditional song played as the bride walks down the aisle, but that doesn't mean that you have to use it for your wedding. 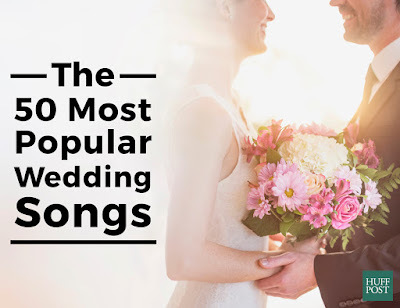 You can pick a soft and romantic alternative that has deep meaning for the bride and groom, or totally resist tradition and go for a fast and funky song that encourages the whole bridal party to dance down the aisle. 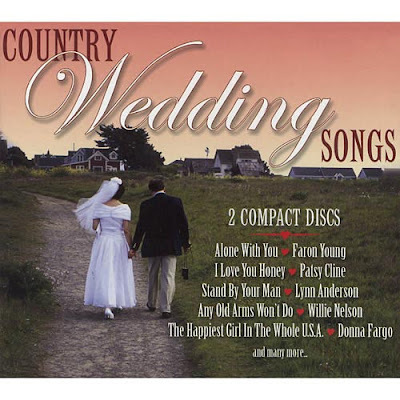 Some brides pick one song for the wedding party to walk down to and a different song as her very own. Whatever you choose, just make sure it fits your personality and is not someone else's "suggestion." 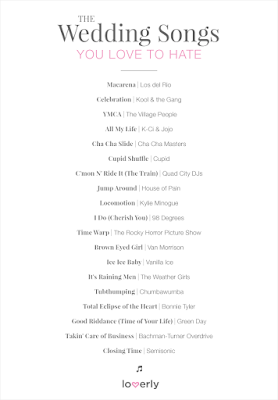 Once the ceremony is over, it's time to celebrate, so your recessional wedding song should be something upbeat and triumphant (think "We are the Champions" by Queen). Your recessional song should be happy and inspire your wedding guests to cheer as the happy couple walks together back down the aisle. 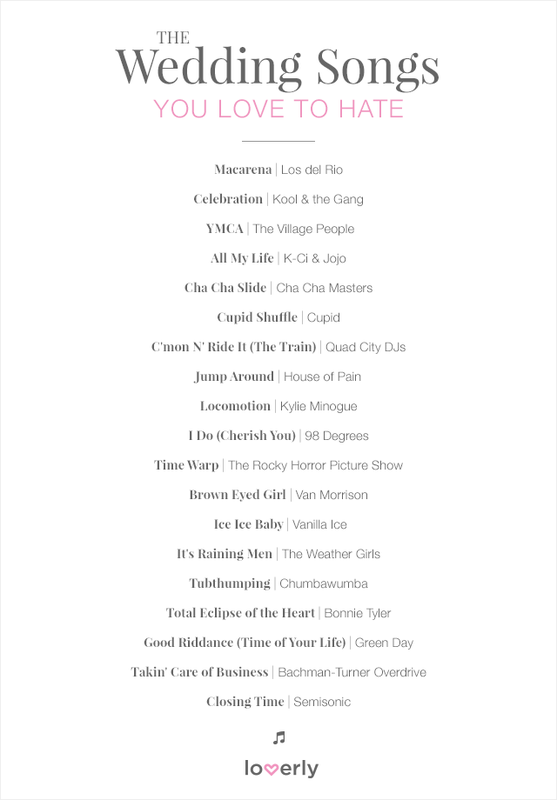 Recessional wedding songs should also make a smooth transition for guests to the reception. The first dance is not just the first dance of the wedding, it's your very first dance as husband and wife; don't put off choosing the song for your first dance till the last minute. While it's important that you really like the song that you choose, it shouldn't be the only basis for your selection. Consider the context of your first dance and analyze the lyrics of any song you consider for your important first dance. For example, some of your favorite songs may have embarrassingly provocative lyrics and should not be used as wedding songs. If you really like a song but the lyrics are not appropriate, one option is to find an instrumental version of it to dance to. However, remember that many guests might be singing along with it in their heads. 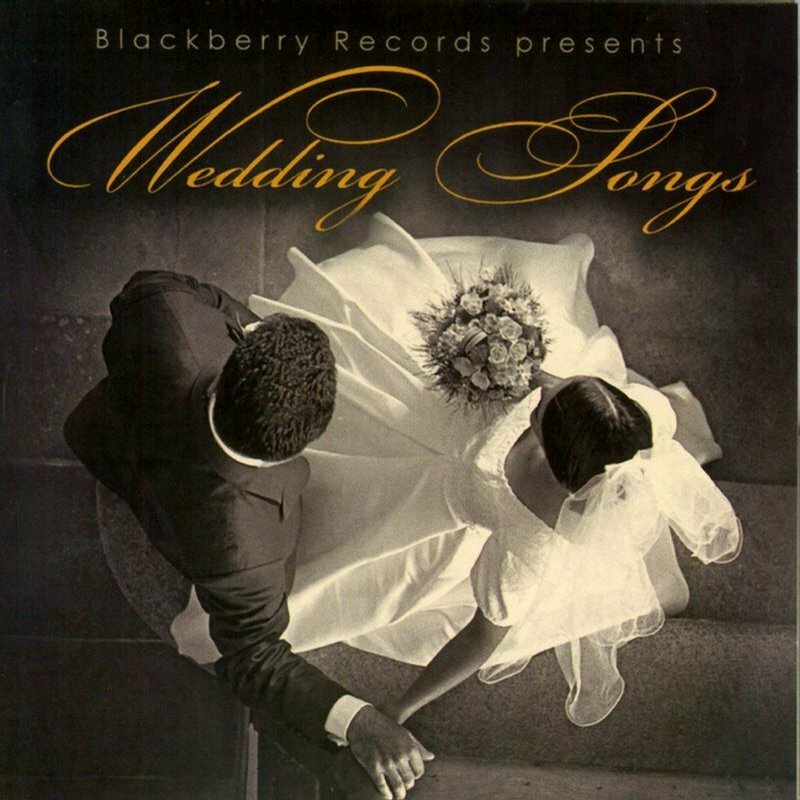 Whatever you choose as the first dance wedding song, it should reflect the perfect relationship that you have with your new husband or wife. Be sure you both agree that it defines you as a couple, and last but not least, time the song. While the song may seem really short while just listening to it, four minutes can seem like an eternity when all eyes are on you. If the song you have picked is a ten-minute ballad, consider cutting it down to a more realistic length for your first dance (this goes for any of your wedding songs). Weddings can be especially emotional for the father of the bride; after all, it's the day he is "giving his daughter away" to another man. When looking at wedding songs for the father/daughter dance, include the bride's father in the decision process. If the two of you have a special song, maybe one that you used to listen to together while you were growing up, that would make a good selection. If you don't automatically have a song in mind, that's okay, too. You can choose a serious and slow song to honor the moment, or perhaps a fast and upbeat song to keep the mood light. Just remember to review the lyrics and ensure the song that you choose is appropriate. Recently, the father and daughter dance is commonly followed by the mother/son dance. Deciding on the mother and son dance song may be a bit difficult for the groom, so he may want to defer to his mother to make the choice. However, suggest to the mother of the groom that the selection is sincere, and not one that might be more suitable for a husband/wife dance. The sky's the limit when it comes to what song will play while you cut the cake. It's a playful time that may involve a cake fight, so choose something upbeat. You can go for a romantic song like "All You Need is Love" by the Beatles, something silly like "Kiss the Girl" from the Little Mermaid, or something literal, like "Sugar, Sugar" by the Archies- the choice is entirely yours. Bouquet toss songs are played when the bride tosses her bouquet to all of the single female guests at the wedding. So what better song to play than "Single Ladies" by Beyonce? Any sassy song with a female singer could work, too. 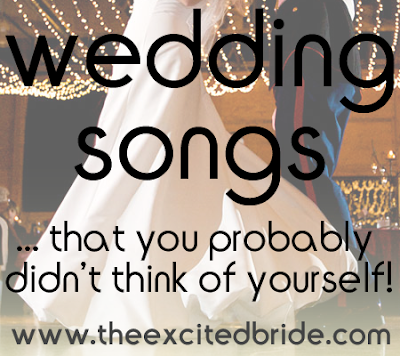 Make sure it's a song that the bride enjoys so she can have fun as she throws her bouquet. The garter toss is typically more wild, so this is one of your wedding songs that you can go wild with. Depending on the groom's personality, the garter toss song can be edgy, risqué or fun. Maybe the groom's favorite hip-hop or country song? The bride also gets some input (it's her garter after all), so find a song that you both like and think wedding guests will enjoy. Your wedding is sure to be one party you won't forget. The last dance song is a great way to finish the evening on a positive note. Much like the first dance wedding song, this song should reflect the couple's relationship, and may even signify goals that you might have for your marriage (such as everlasting love). Depending on how you want the evening to end, you can choose an upbeat and fast-paced wedding song as one last, fun dance, or if you want your wedding day to end on a romantic note, go for a slower-paced wedding song that will leave everyone feeling sentimental. 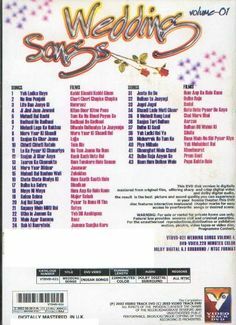 Wedding songs are a very important part of wedding planning, so it is best not to leave the decision process till the last minute. 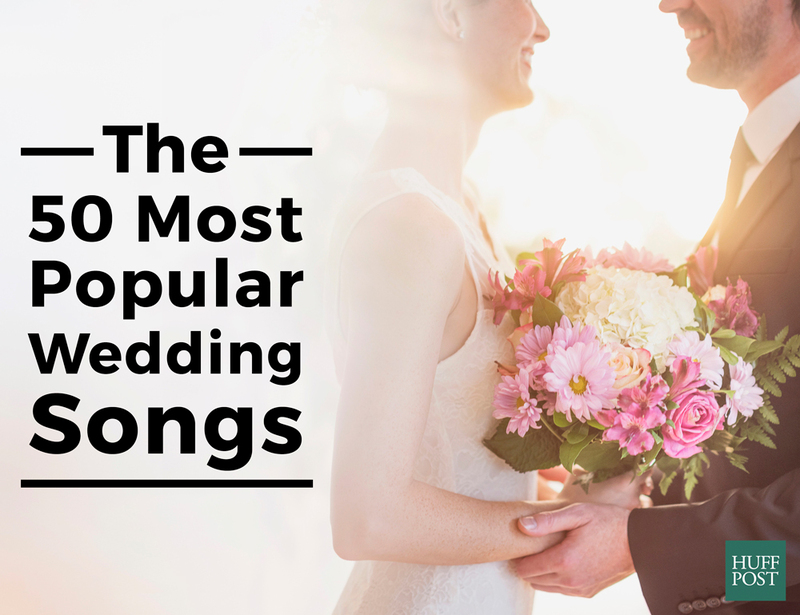 For years after your wedding you'll hear these wedding songs and think back to your wedding day, so make meaningful decisions! WeddingWire, the nation's leading technology company serving the $70 billion wedding industry, offers an online community, a complete suite of cutting-edge planning tools for weddings, including tips for choosing wedding songs, and more than 200,000 reviewed wedding vendors - all at no charge.